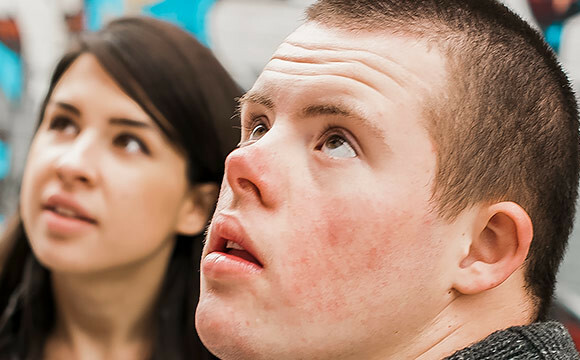 Intellectual disability means difficulties with learning and understanding new things. 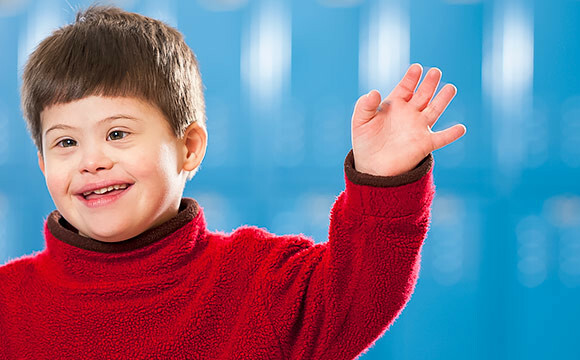 The way in which intellectual disability affects people’s lives varies to a large degree. The disability may be mild, in which case the person can cope relatively independently and needs support only in certain spheres of life. Persons with profound intellectual and multiple disabilities need continuous support. 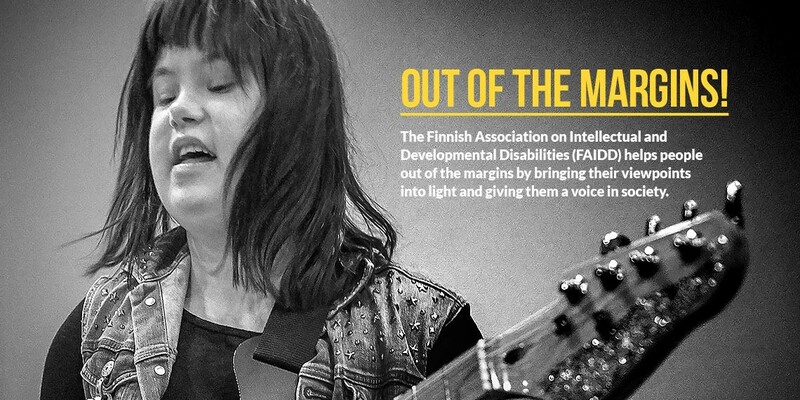 The Finnish Association on Intellectual and Developmental Disabilities (FAIDD) serves as a strong agent and pioneer of change in work towards a Finland where everyone is equal. Our goals can be summed up in a few words: Out of the margins! FAIDD – The Finnish Association on Intellectual and Developmental Disabilities (Kehitysvammaliitto) serves as a strong agent and pioneer of change in work towards a Finland where everyone is equal. Our goals can be summed up in a few words: Out of the margins!